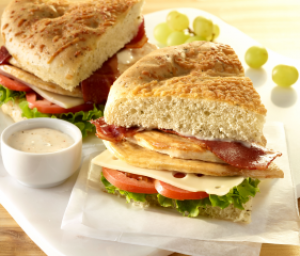 Eating well shouldn’t come at the cost of taste. 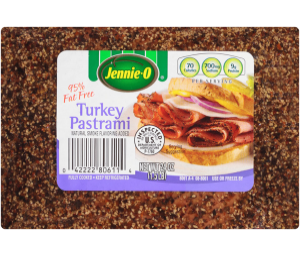 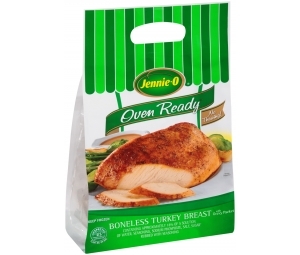 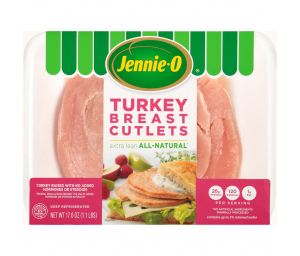 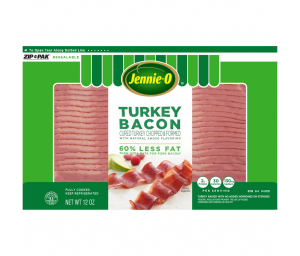 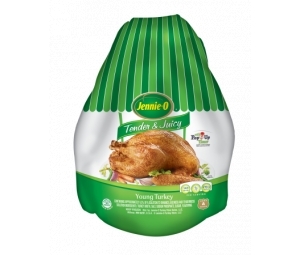 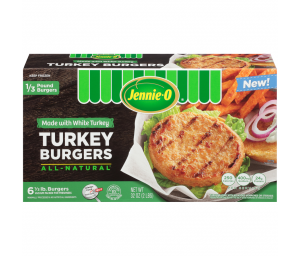 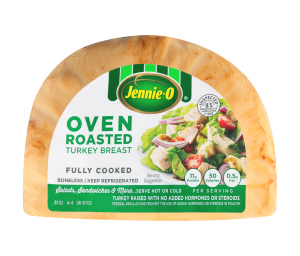 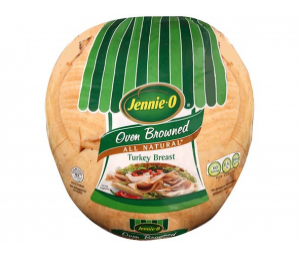 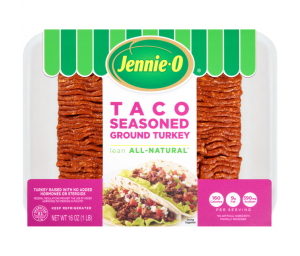 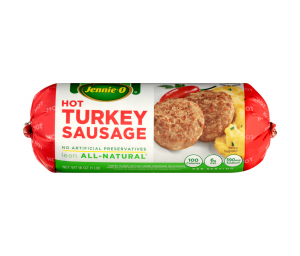 That’s why Jennie-O offers more than 1,500 products that make it easy to watch your waistline. 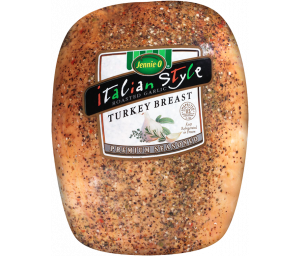 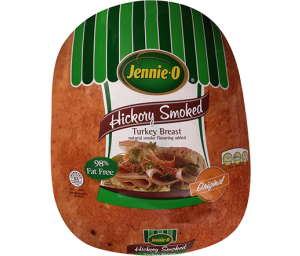 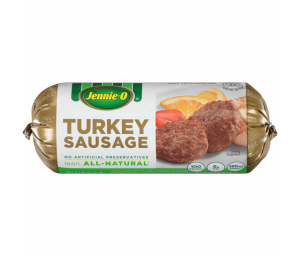 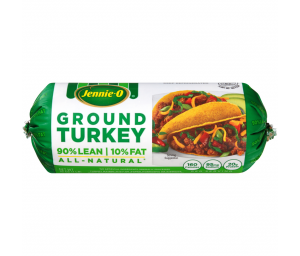 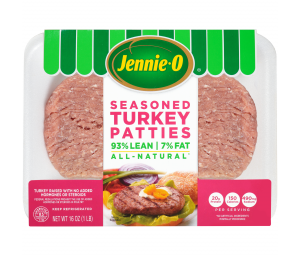 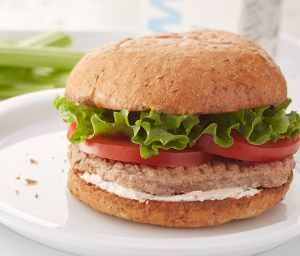 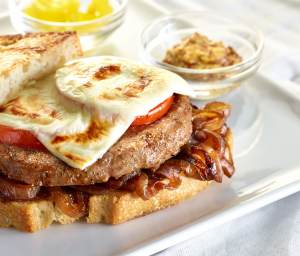 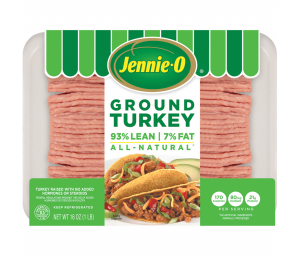 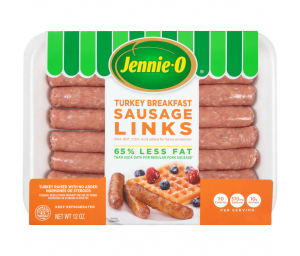 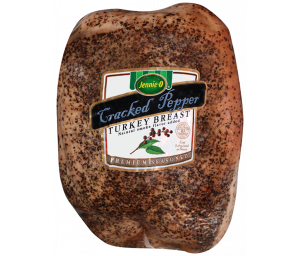 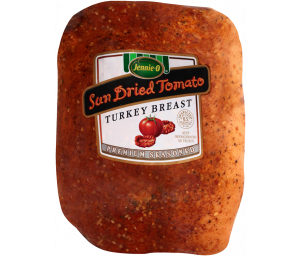 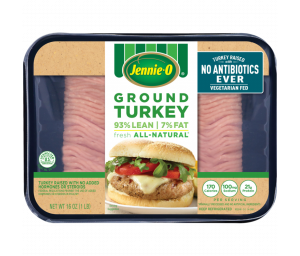 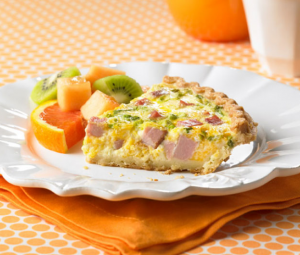 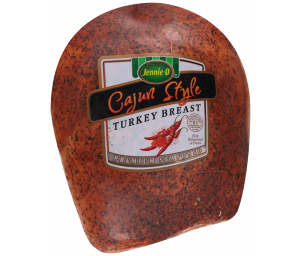 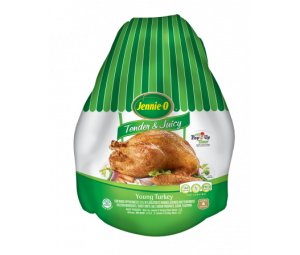 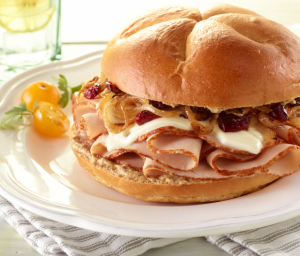 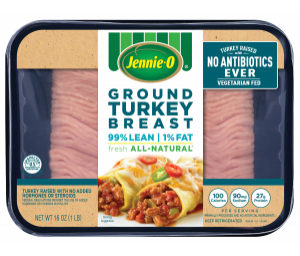 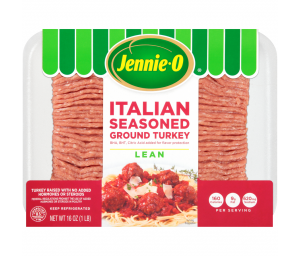 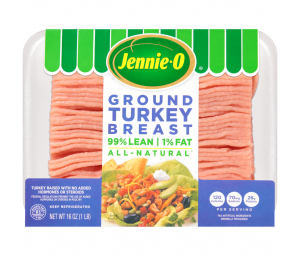 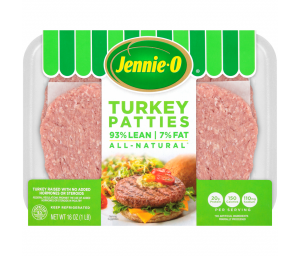 From deli meats to whole turkeys, ground turkey and sausages, we have lean meats that fit your diet and lifestyle.